Diamyd® is an antigen-specific immunotherapy for the treatment of autoimmune diabetes. Diamyd® is based on the protein GAD65, an endogenous antigene involved in the pathology of autoimmune diabetes. Clinical data indicate the potential of Diamyd® to slow down or halt the autoimmune destruction of insulin producing beta cells. The effect is achieved through antigenspecific reprogramming of immune cells using administration of low doses of Diamyd® into superficial lymph nodes. 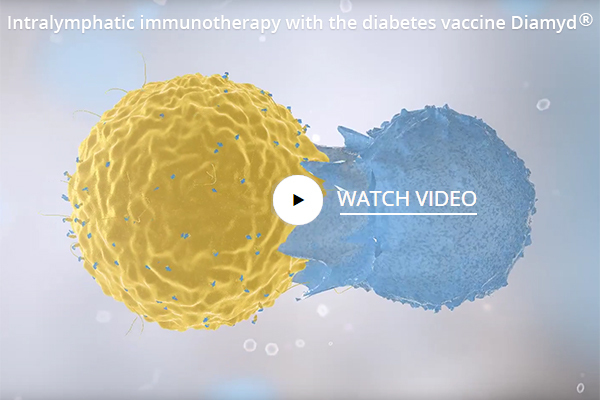 Diamyd® has by preventing the autoimmune destruction of insulin producing cells, the potential to significantly reduce the complications of type 1 diabetes and LADA. Diamyd® is in Phase IIb clinical development. Remygen® is a regenerative and immunomodulatory therapy for the treatment of autoimmune diabetes and type 2 diabetes. Remygen® is based on GABA, a key cell signalling molecule in the islets of Langerhans found in the pancreas. Preclinical data indicate the potential of GABA to stimulate growth and function of insulin producing beta cells. The effect is primarily achieved by increasing the levels of GABA in the blood, thereby activating GABA receptors that affect the function and growth of insulin producing cells in the pancreas. By stimulating the growth and function of insulin producing beta cells, Remygen® has the potential to reverse the progression of autoimmune diabetes and type 2 diabetes. Remygen® is in Phase I/II clinical development. A candidate drug passes a number of development stages. Parallel to the discovery, preclinical and clinical phases, a commercially viable manufacturing process must be secured to obtain future market approval. 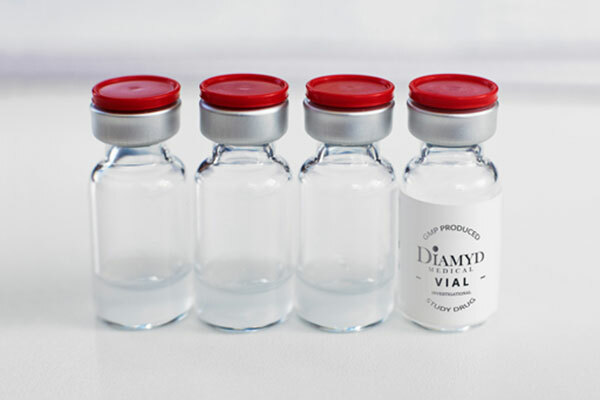 Diamyd® is a suspension for injection containing the active pharmaceutical ingredient GAD65 mixed with the vaccine adjuvant Alhydrogel (alum). The human recombinant protein GAD65 is manufactured in insect cells in a well-controlled GMP process together with an experienced contract manufacturer. The manufacturing process is developed for late phase clinical use. Diamyd Medical has drug ready for use in clinical trials through 2021. 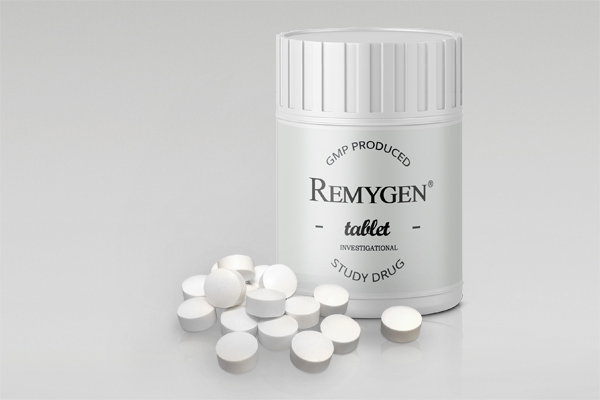 Remygen® is a controlled release tablet consisting of the active pharmaceutical ingredient GABA. The GABA substance is chemically synthesized in a well-controlled GMP process together with a global contract manufacturer. The manufacturing process is scalable and pediatric formulations with the same properties can be designed.